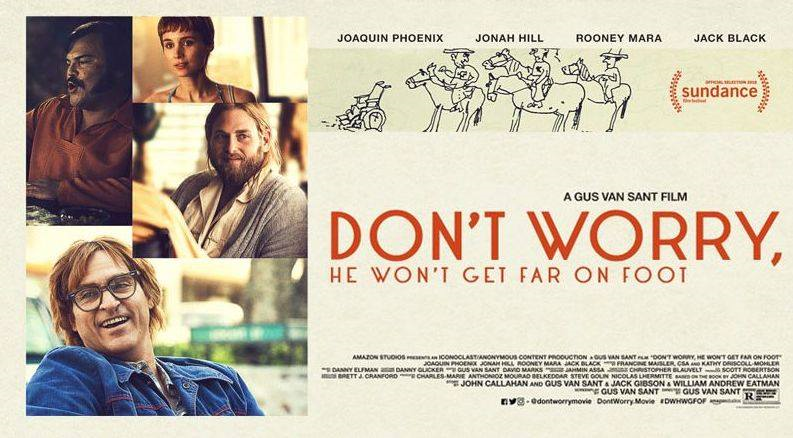 Join us Monday October 15th for ‘Don’t Worry, He Won’t Get Far On Foot’ at 7:00 pm at the Aurora Cinema Centre. Synopsis: After nearly dying in a car accident, the last thing Oregon slacker John Callahan intends to do is give up alcohol. Encouraged by his girlfriend and a charismatic sponsor, Callahan reluctantly enters a treatment program and discovers that he has a knack for drawing. The budding artist soon finds himself with a new lease on life when his edgy and irreverent newspaper cartoons gain a national and devoted following.